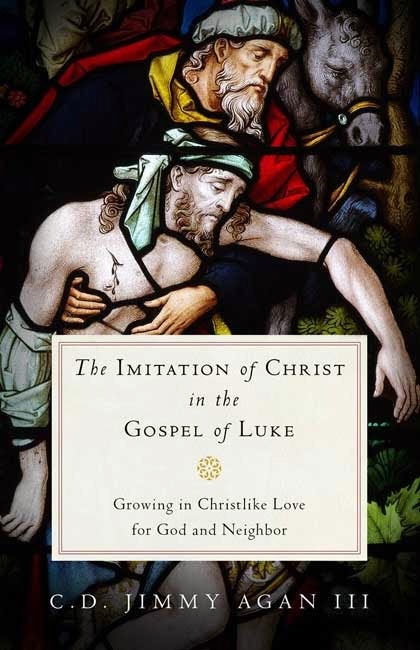 Just two weeks ago now, a new book was released by P&R called The Imitation of Christ in the Gospel of Luke. The author of this book is Jimmy Agan, NT and homiletics professor at Covenant Seminary, and a mentor of mine. 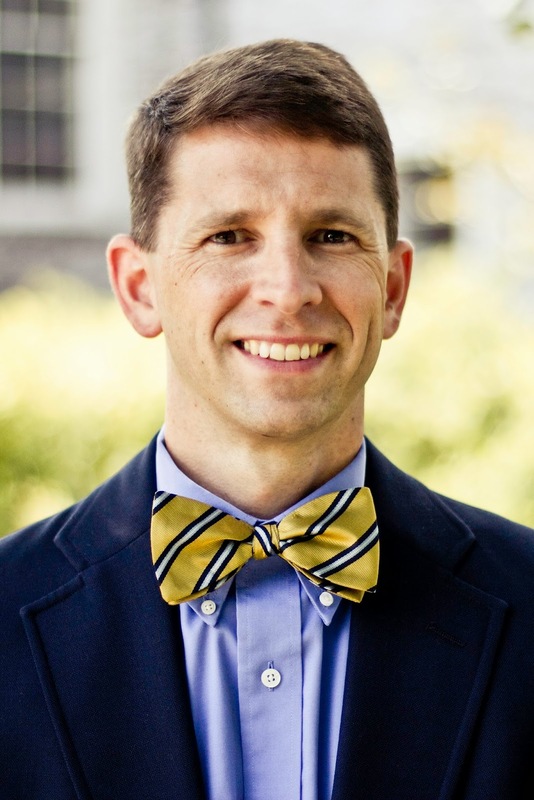 I was able to work for Jimmy as a TA from the end of my first year of seminary, and off and on as projects came up through the rest of my time at Covenant. One of the projects during this time was to index all of his primary source citation in his dissertation and then cross referencing them. It paid the bills for a while (but also earned me a surprise mention in the book!). It was a blessing to work for him and watch how he did things. that is hard to match, and this book will, I have now doubt, show this. Pick up a copy! It will in all likelihood be a good read for the lay person to the interested Lukan scholar.